Please note that class is open to everyone, including expecting Mamas. No previous yoga or meditation experience is necessary. Join us for a special 75 minute candlelit gentle flow yoga class and relaxing Yoga Nidra meditation practice. 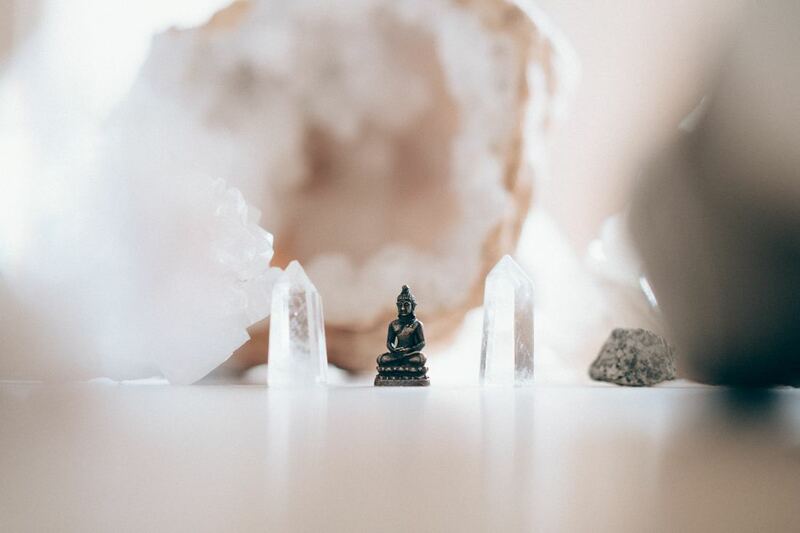 Beautifully guided by yoga instructor Anastasia Watson,you will be led through systematic release, relaxation and brought into a perfect preparatory state for restful sleep. This class will instil in you a sense of internal peace and leave you feeling incredibly relaxed, present and rejuvenated. Yoga Nidra gently guides you through 4 main stages of calming stillness, prompting the body to relax deeply while the mind remains alert. This class will also focus on bringing peace and a sense of focus to the mind and body. You will learn techniques that you can use at home to help you unwind and enjoy a restful sleep. 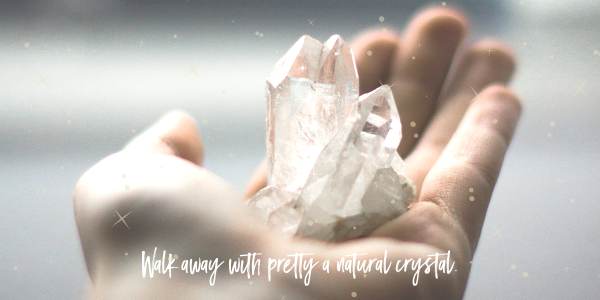 Each Mama will walk away with a pretty natural crystal. Join together and connect in a welcoming environment with other women who are ready and wanting to become pregnant. Lift your spirits by focusing on your amazing creative, healthy and vibrant body.